Osaka, Japan (BBN)-Japanese electronics maker Sharp has agreed a 200bn yen ($1.7bn; £1bn) bailout from banks, after announcing further losses and job cuts. It is Sharp’s second bailout in three years. 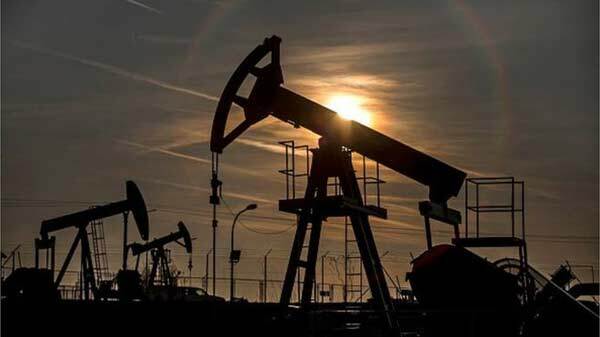 The Osaka-based firm reported a larger-than-expected net loss for the year to March of 222bn Japanese yen ($1.86bn; £1.18bn), reports BBC. 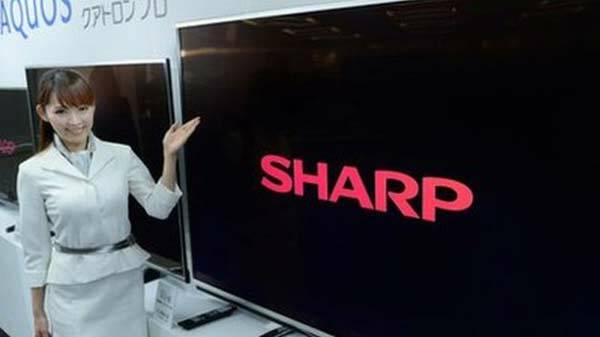 Sharp said it had recorded “large deficits for the year” due in part to a “lack of foresight in market changes” and a deterioration of its LCD TV business in the US. It also faces tough competition in its important smartphone display business. Sharp said Mizuho Bank and the Bank of Tokyo-Mitsubishi UFJ would provide 100bn yen investment each. It is also receiving 25bn yen from Japan Industrial Solutions to help fund its “business growth strategy”. Analysts have said the firm’s reorganisation and bailout are vital moves in order to shore up its future. Frost & Sullivan’s head of technology research in Japan, Marc Einstein, said Sharp had been “very much a victim of globalisation”. “All its core businesses in the consumer electronics division – like mobile phones and televisions – have really gone to China, Taiwan and South Korea,” he told the BBC. But he said the firm was “just one of those big Japanese institutions that’s too big to fail – like General Motors in the United States”. “And that’s why the two big banks are investing in it,” he said. But Motley Fool’s Singapore-based chief executive, David Kuo, said the company’s four annual losses in seven financial years “were not signs of a company that is doing well”. “Sharp’s revenues have been blunted since 2008, while costs have not fallen nearly fast enough,” he told the BBC. Earlier this week, the firm’s shares fell 25% after it said it was considering “various possibilities” for reorganising. In May last year, the firm reported its first annual profit in three years following a huge restructuring. The firm focused on establishing five areas of business, including healthcare and medical services, robotics and education among others.